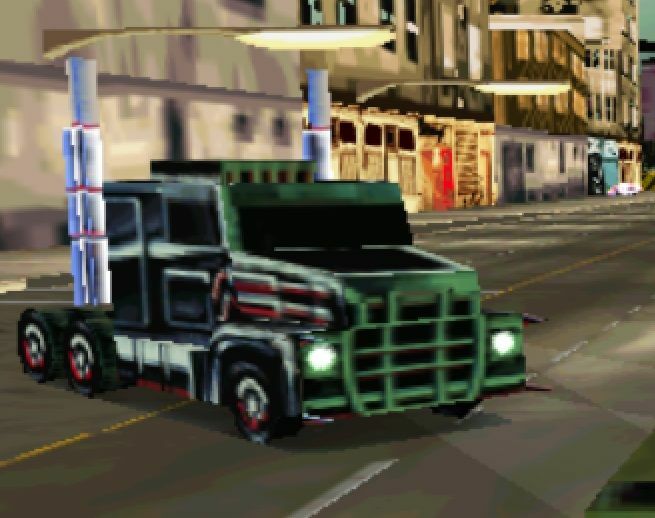 I think it looks more like an International Transtar, but the fact is it's just a generic made for game truck. 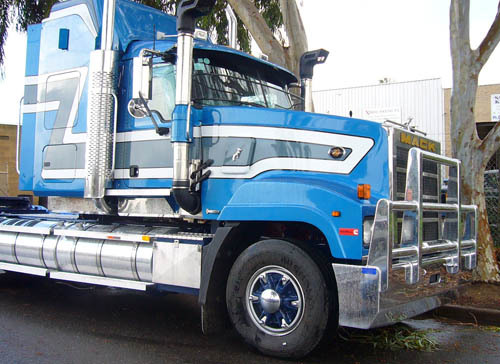 The Mack Titan wasn't introduced in the USA until 2008. Up until that time, it was sold in Australia. Stránka byla vygenerována za 0.204 sekund.